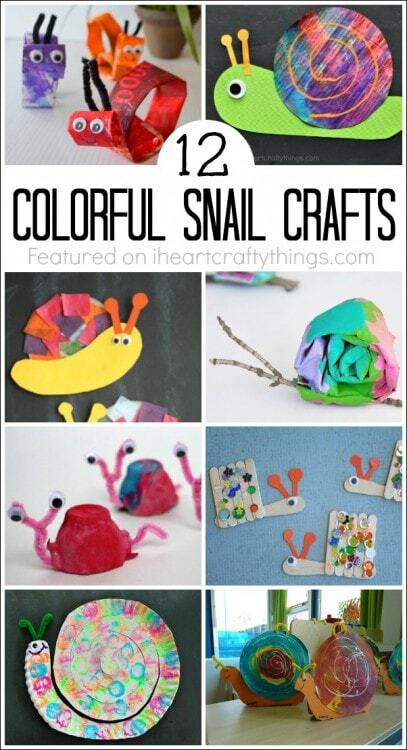 Snails are such a fun craft for spring time and it’s amazing how many different mediums you can use to make them. 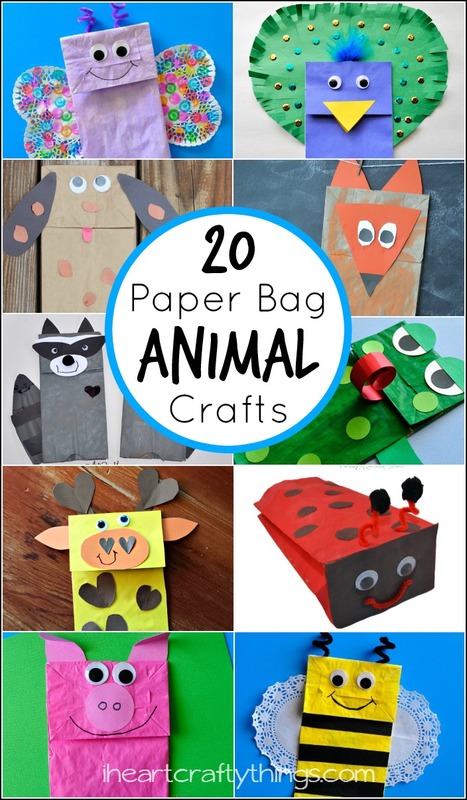 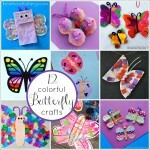 I am in love with all of the colorful snail crafts we have seen popping up on some of my favorite blogs lately so I thought it would be fun to make a round up of some of my favorites. 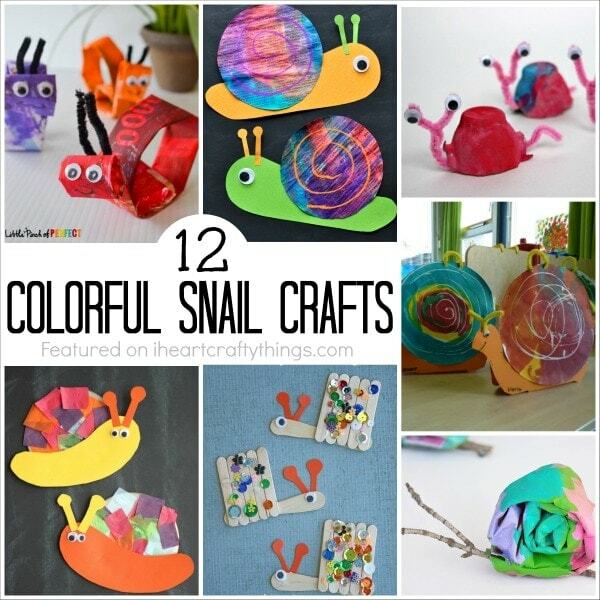 Below are 12 colorful snail crafts for kids that you are going to love! 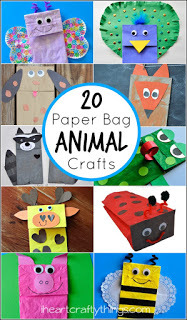 Click on the links below the pictures to be taken to the original crafts and tutorials and to pin individual crafts. 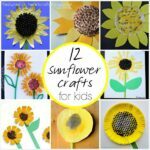 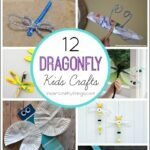 I hope you feel inspired to get crafting with your kids after checking out all of these colorful snail crafts.